When a fire leaves twelve-year-old Scarlet in a different foster home than her autistic little brother, she tracks a bird to find her way back to him in this deeply moving illustrated novel from the author of Moon Bear. Twelve-year-old Scarlet doesn’t have an easy life. She’s never known her dad, her mom suffers from depression, and her younger brother Red has Asperger’s and relies heavily on her to make the world a safe place for him. Scarlet does this by indulging Red’s passion for birds, telling him stories about the day they’ll go to Trinidad and see all the wonderful birds there (especially his beloved Scarlet Ibis), saving her money to take him to the zoo, helping him collect bird feathers, and even caring for a baby pigeon who is nesting outside his window. But things with her mom are getting harder, and after a dangerous accident, Scarlet and Red are taken into foster care and separated. As Scarlet struggles to cope with the sudden changes in her life and her complex feelings towards her mom, the one thing she won’t give up on is finding Red. Nothing is going to get in her way—even if it might destroy the new possibilities offered to her by her foster family. 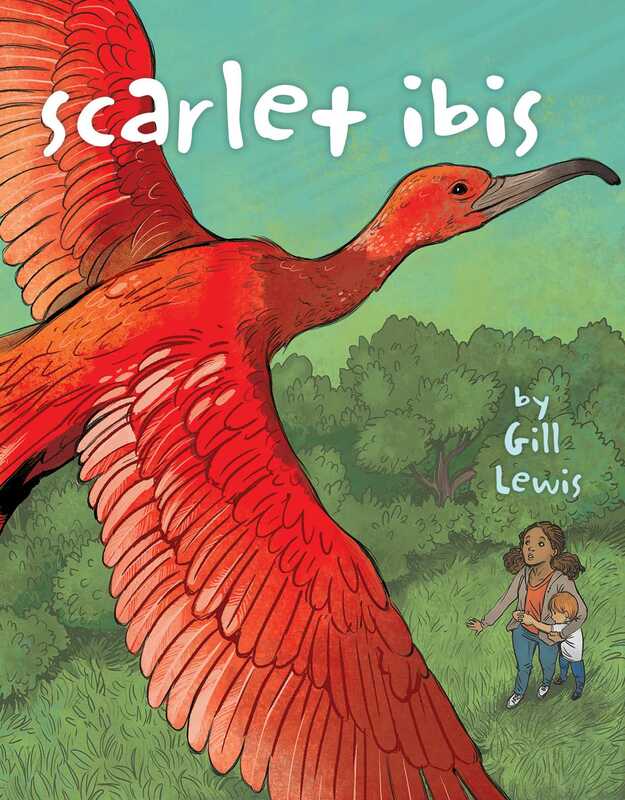 Gill Lewis is the author of the critically acclaimed Wild Wings and One White Dolphin, both winners of the Green Earth Book Award, as well as Moon Bear, Gorilla Dawn, and Scarlet Ibis. 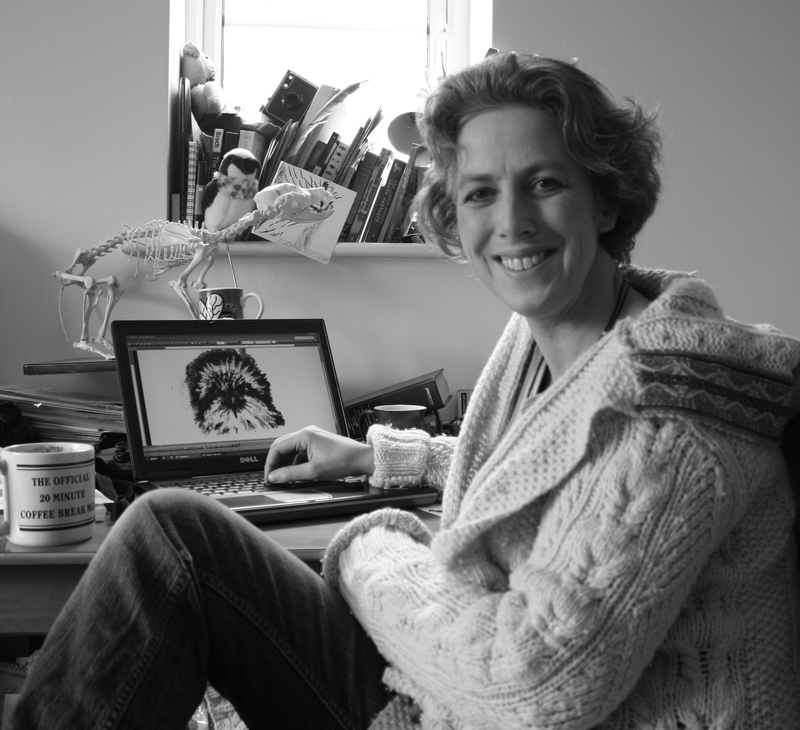 A veterinarian, her love of animals and the natural world plays a big part in her writing. She lives in the UK.